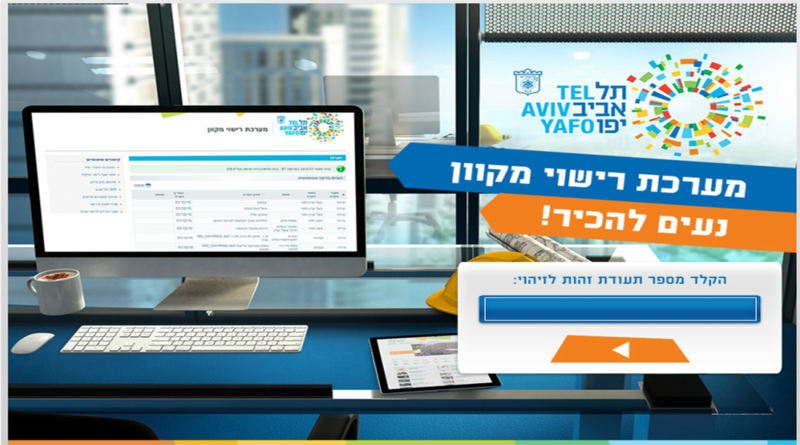 Implementation of a digital building licensing process for Tel Aviv municipality, to completely eliminate the use of paper. Hundreds of municipal employees and 1,300 architects required to re-learn work processes and switch to a digital operating concept. Solving the implementation challenge by planning the complete process and developing appropriate learning materials, including an opening conference, courses, courseware, videos and job aids.